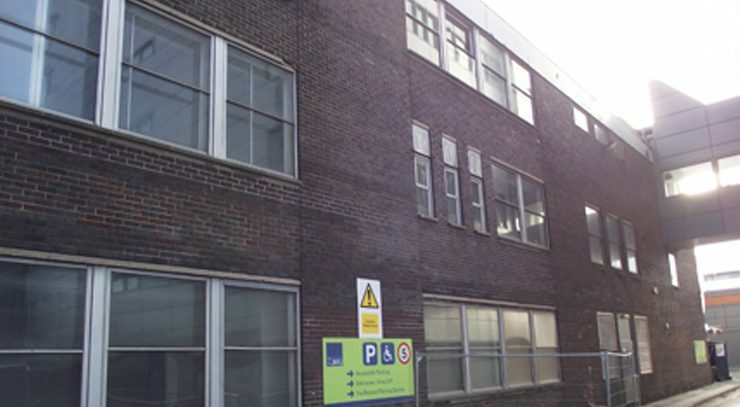 d+b facades is pleased to announce that it has been awarded the contract to refurbish the Max Perutz Building, Liverpool John Moores University. 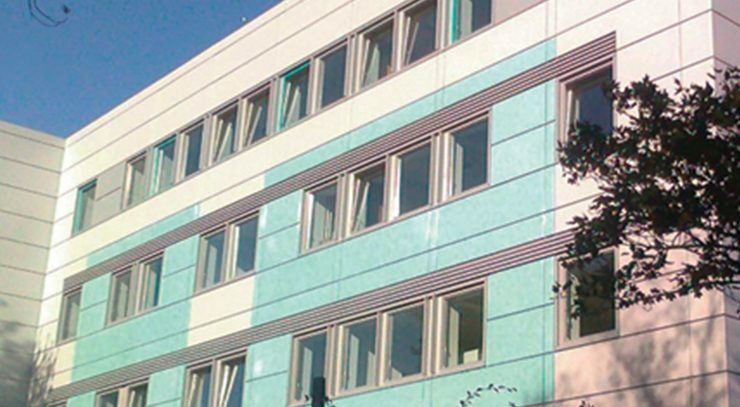 Client: Liverpool John Moores University Programme: Commencing October 2012 Contract Value: £1m Scope of Work: Aluminium overcladding and replacement windows. 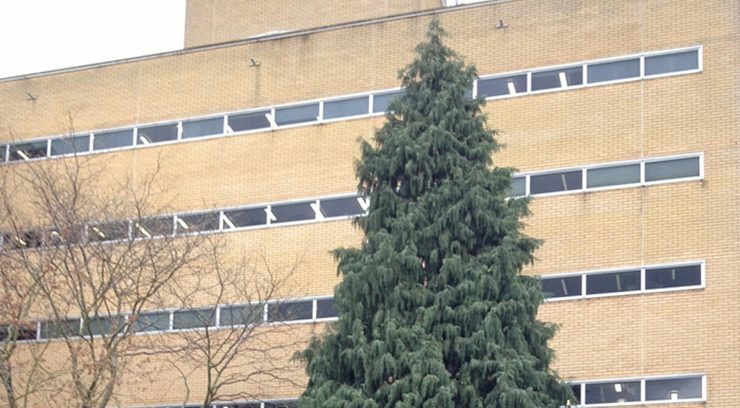 d+b facades is pleased to announce that it has been awarded the contract for partial refurbishment of the George Edwards Building, University of Surrey. 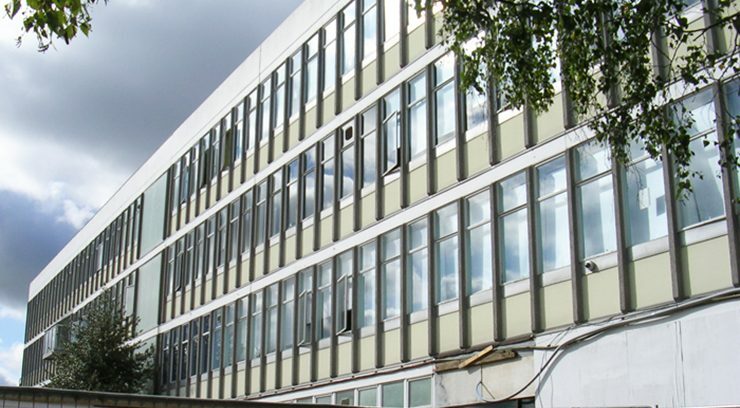 Client: University of Surrey Programme: Commencing June 2012 Contract Value: £0.2m Scope of Work: Aluminium rainscreen overcladding and replacement windows to the west gable. 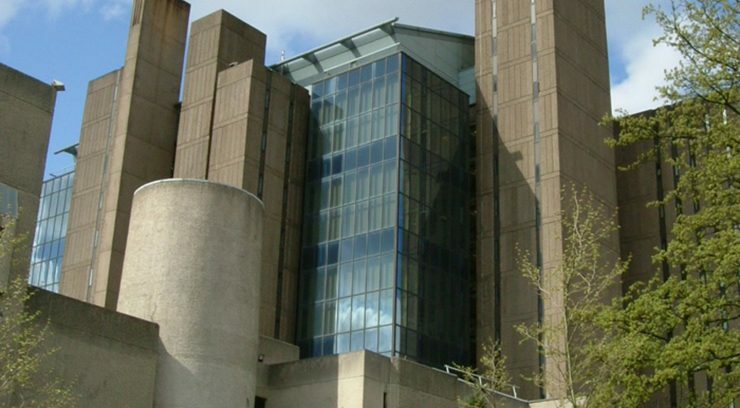 d+b facades is pleased to announce that it has been awarded the contract to refurbish the Library Building, University of Glasgow. 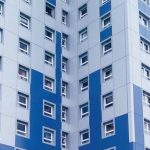 Client: University of Glasgow Programme: Commencing January 2012 Contract Value: £3.6m Scope of Work: Concrete repair, restraint and stabilisation; aluminium overcladding and replacement windows.